Acupuncture is one form of healing therapy used in the ancient, comprehensive medical system known as Traditional Chinese Medicine (TCM). It is used to promote health, restore balance in body function, alleviate pain and nausea, and is acknowledged to be effective in treating a wide range of disorders. 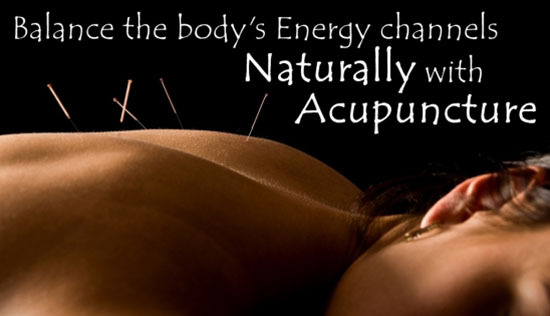 Acupuncture is based on the Chinese theory that we have channels of energy flow throughout our body. Key points along these channels correspond to various systems, including our organs, muscles and tendons. When injury, poor diet, medication abuse, stress or other forms of trauma disrupt this energy flow, it causes pain, illness or other adverse reaction in the body. 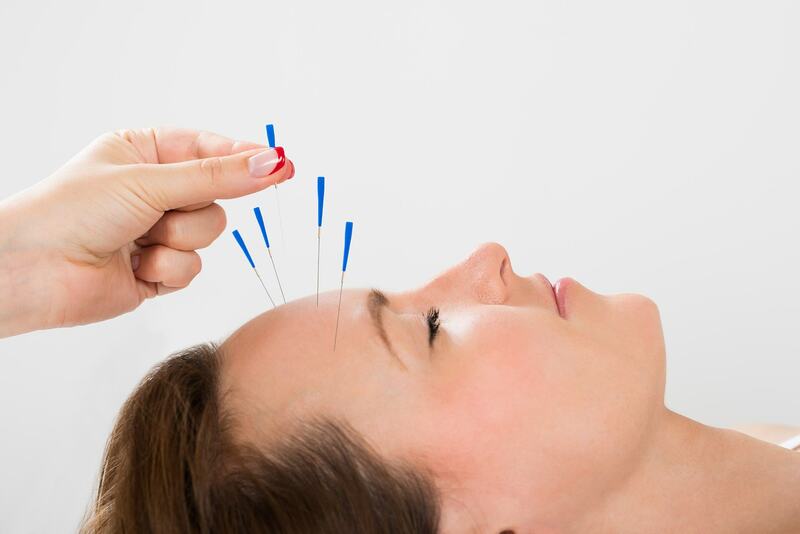 According to biochemical and neurological research, acupuncture works by inserting thin needles to activate a natural pain-suppression system that releases endorphins in the brain. This opens blockages and stimulates the body’s natural healing processes. These provide pain relief, increased energy and vitality, and help strengthen the body and its immune system. Very fine, sterile and disposable needles are inserted into points along the energy channels in the body to stimulate the flow of energy and, after a period of rest, may include a second insertion of needles. A usual course of treatment is between five to ten sessions, depending upon each individual case. A treatment plan may also include herbal prescriptions, electro-stimulation, Tui-na massage and lifestyle recommendations. What conditions are effectively treated by Traditional Chinese Medicine? Neurological—Headache, Migraine, Neuralgia, Facial Pain, Post-operative Pain, Stroke Residuals, Parkinson’s Disease. 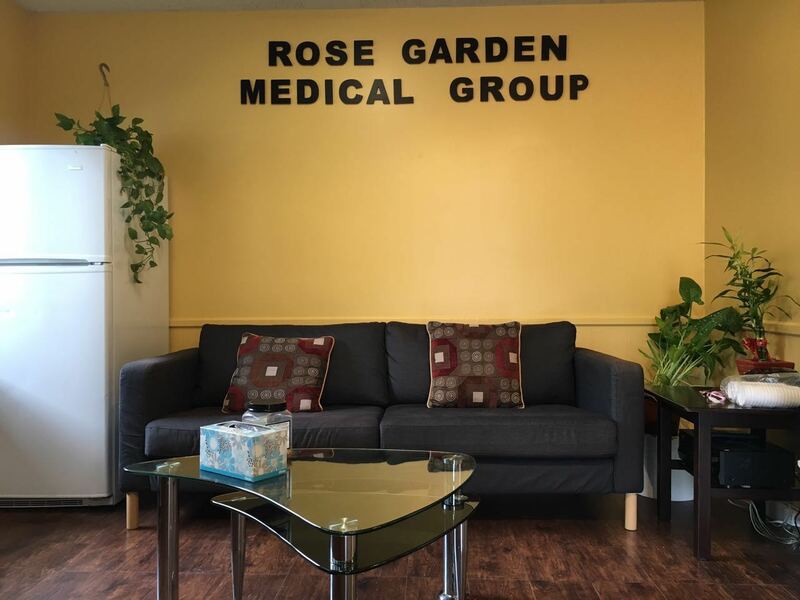 Other Benefits—Increased Energy and Vitality, Skin Rejuvenation, Weight Control, Stop Smoking and other Addictions, Enhanced Atheletic and Physical performance, Regulates Blood Pressure, Strengthens the Immune System.